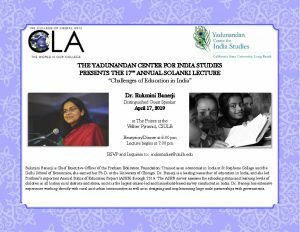 Rukmini Banerji is Chief Executive Officer of the Pratham Education Foundation. Trained as an economist in India at St Stephens College and the Delhi School of Economics, she earned her Ph.D. at the University of Chicago. 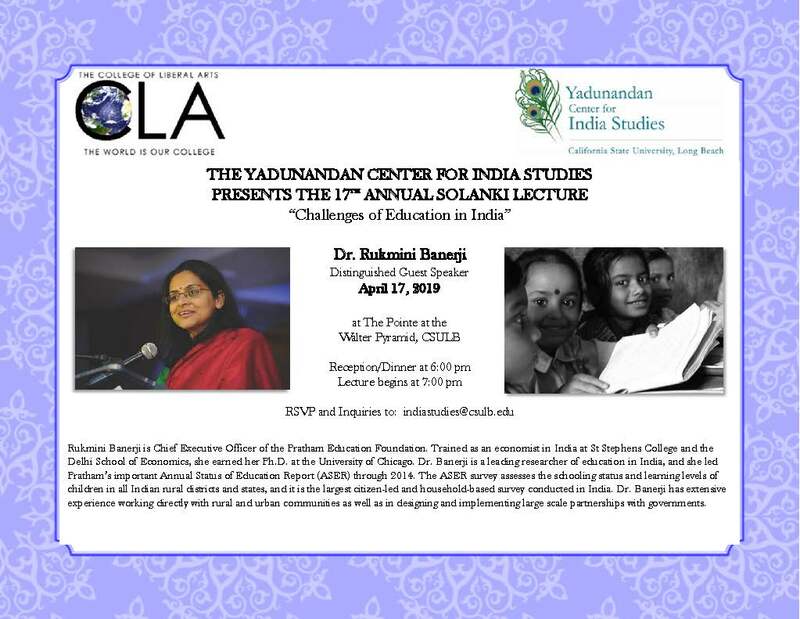 Dr. Banerji is a leading researcher of education in India, and she led Pratham’s important Annual Status of Education Report (ASER) through 2014. The ASER survey assesses the schooling status and learning levels of children in all Indian rural districts and states, and it is the largest citizen-led and household-based survey conducted in India. Dr. Banerji has extensive experience working directly with rural and urban communities as well as in designing and implementing large scale partnerships with governments.